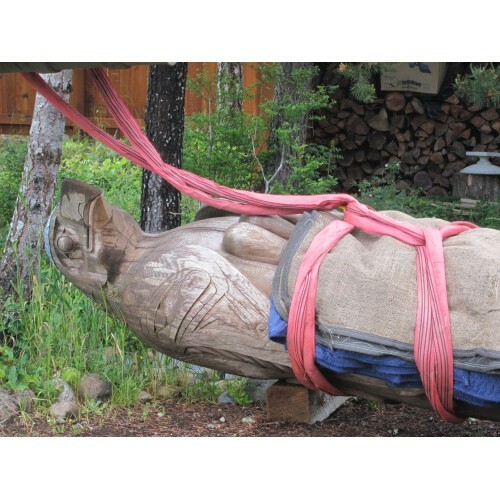 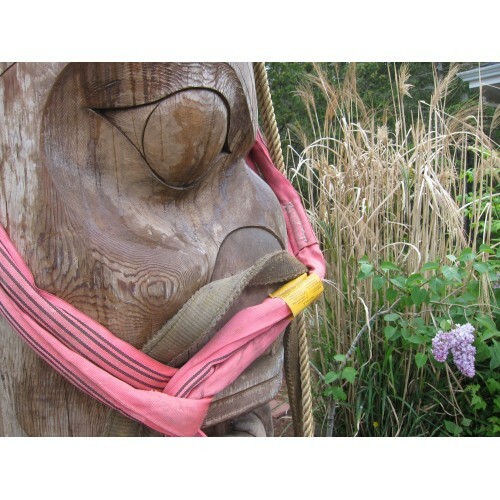 Get CarbonSync™ to install a unique totem pole! 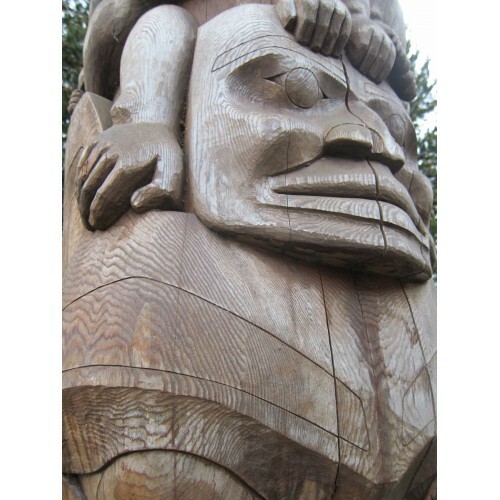 Totem poles represent creatures with spiritual significance and impressive beauty. 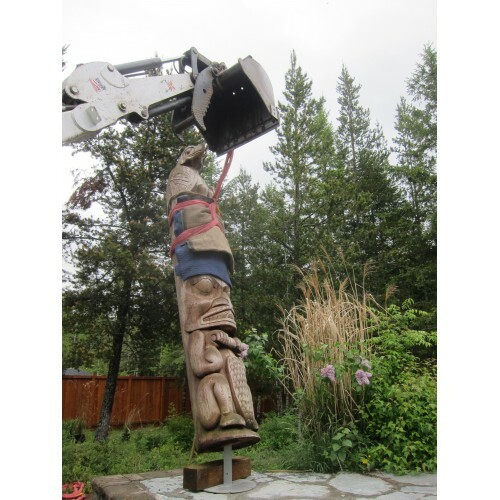 Our region holds a special place for totem poles, and you can rely on CarbonSync™ to install a fine specimen with appropriate care.